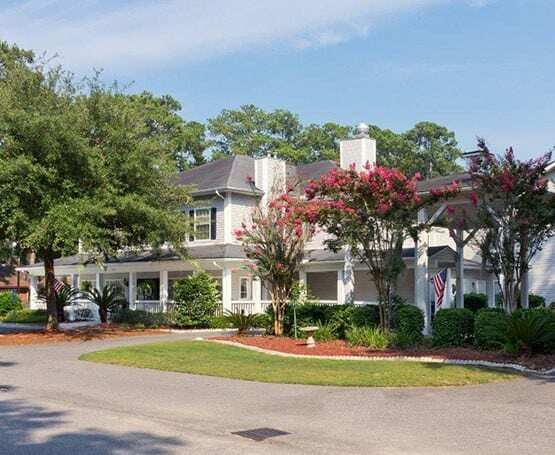 With care and programming that meets the highest standards for assisted living for seniors, independent living, and Alzheimer’s care, Summer Breeze Senior Living is a community dedicated to a superior experience. 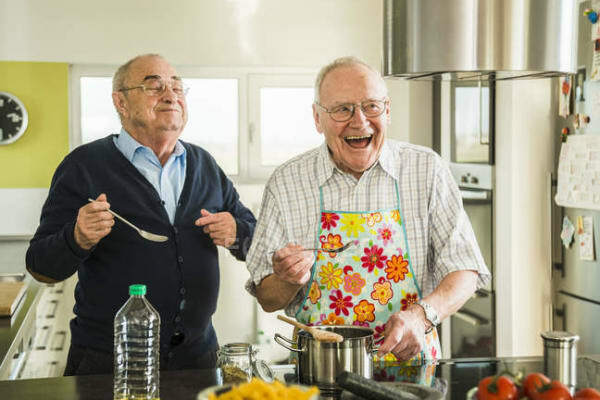 Driven by our “family values” everyone, everything and every day at Summer Breeze Senior Living focuses on you as an individual. 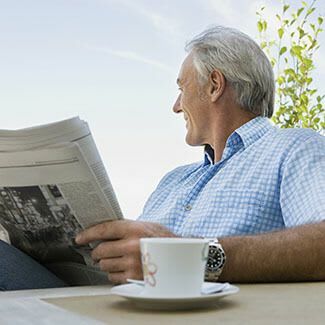 With communities designed with your independence in mind, you will enjoy connecting socially with your peers and pursuing interests and hobbies, without the headaches of home maintenance, chores, and cooking. 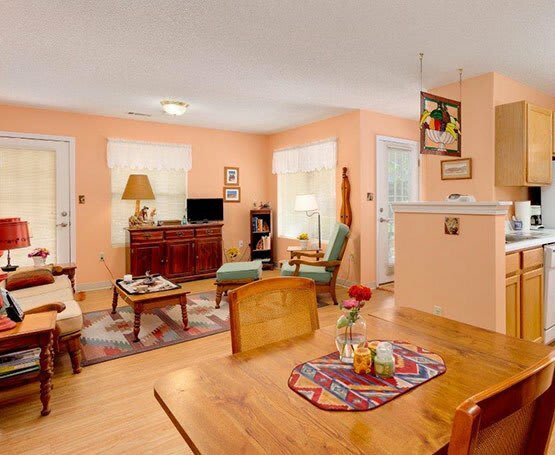 In keeping with Savannah tradition, we make hospitality an art form. 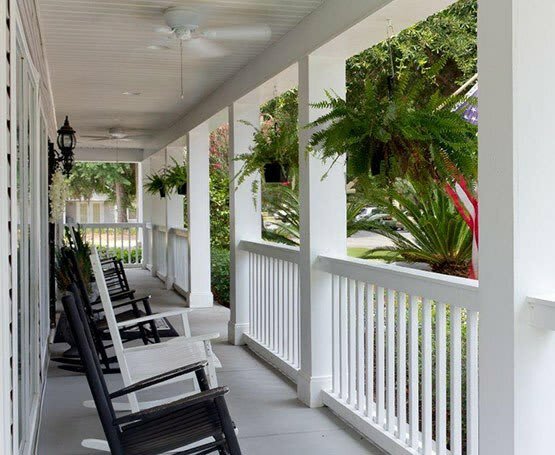 Summer Breeze offers a full complement of senior living options with the largest independent Living cottages in the area. 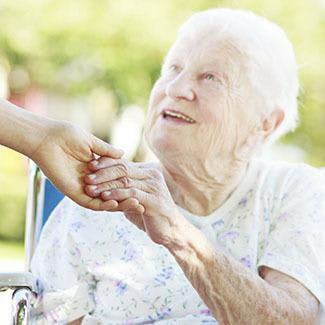 We also provide assisted living and Alzheimer’s care services. 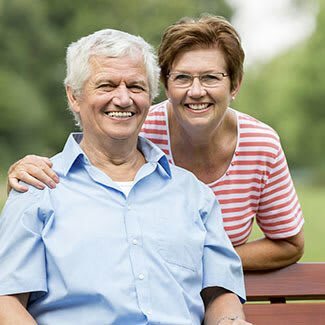 The Summer Breeze Senior Living community offers a full complement of amenities and supportive services designed to maximize independence and encourage a healthy, active lifestyle. 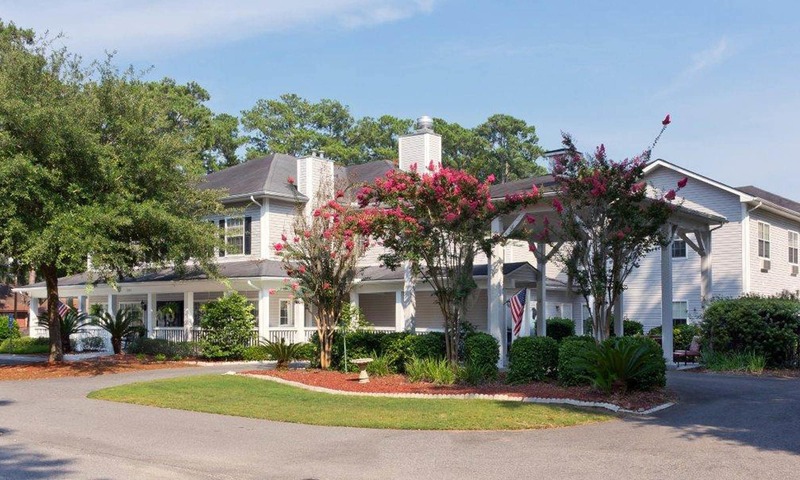 At Summer Breeze, we view life as shared experience, and we work tirelessly to create the best independent and assisted living community possible for the residents and families that depend on us. Compared to a nursing home, this place is like the Taj Mahal. When you walk in it's such a warm feeling and the overall acceptance is wonderful, you feel like Wow, I could live here. Refer a friend, Get $3,000! Our staff of senior living professionals are highly experienced, knowledgeable and caring, devoted to making certain our residents are always treated with respect and dignity and that they receive the personal attention they deserve – whether it is help with the challenges of daily living as they grow older, helping to determine which outing or program to join that afternoon, or simply lending a listening ear as a resident recounts a beloved story.